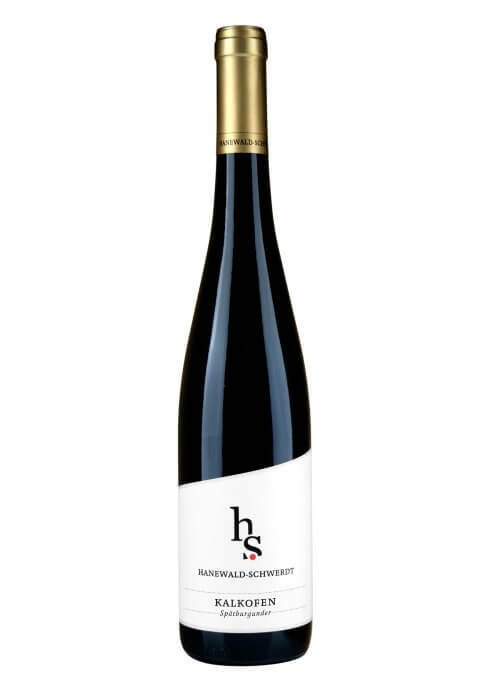 Hanewald-Schwerdt is a partnership between Thomas Hanewald and Stephan Schwerdt who have taken over the running of their family winery. Thomas and Stephan are members of ‘Generation Riesling’ a body made up of the best young winemaking talent in Germany. Their focus is on dry wines, primarily made from Riesling and Pinot Noir that express their vintage and vineyard. The entry level wines aim to show off pure varietal character, while the village wines are all hand picked from individual soil types. The single vineyard wines demonstrate the highest levels of quality that each site and variety can produce. 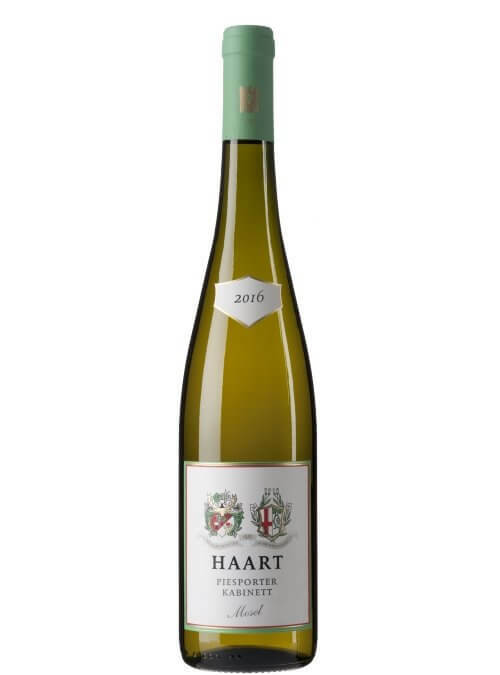 The Haart family have been producing wine since 1337 from grapes grown only in their own vineyards around Piesport. Today Johannes Haart is in charge, with some oversight by his father Karl-Theo. They are perhaps the greatest wine producer in the village of Piesport. The Haart family are dedicated to doing what the Mosel does best and so they grow just Riesling, exclusively on steep sites fermented with natural yeasts. Since 1992 they have been members of the exclusive VDP group of growers dedicated to producing wines that are origin focussed of the highest standards. 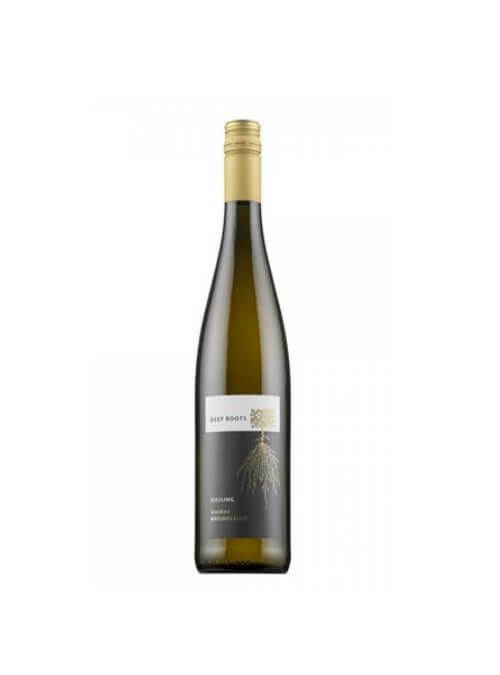 Deep Roots is made by 3 young and innovative winemakers deeply rooted in the Rheinhessen (hence the brand name) who source the fruit from a group of 26 young growers. These growers formed a group originally in order to promote their wines together under one PR umbrella but then decided to create a brand which they would all contribute to. Each of them now gives up a percentage of the fruit from their estates to make up the volume needed for the Deep Roots bottling. ​Bottled under Screwcap and with a simple label. We would love to hear from you, whether you are interested in joining us as a member or a supplier, or are just curious to know more. By ticking this box, I agree to allow Vindependents to contact me regarding my enquiry only, using the information I have input into this form.